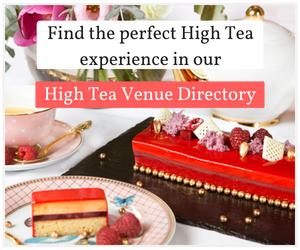 Experience the wonders of High Tea in the heart of Auckland City. Sip on a cup of the finest teas or treat yourself to a glass of champagne and spend a luxurious afternoon indulging in High Tea. Drawing on various flavours, spices, culinary influences and inspirations, our Executive Chef and his kitchen brigade have created unique, mouth-watering petit fours for all palates. Our High Teas feature an exquisite selection of dainty delights and sweet bites, all freshly prepared by our talented pastry chefs and served on an elegant three-tiered stand. Stamford Plaza Auckland is one of Auckland’s most prestigious central city 5-star hotels located only a short distance from the viaduct, shopping precincts and entertainment hubs. The Lobby has a lively and laid back environment, perfect for quick catch ups, relaxed dining or to celebrate that special occasion with loved ones. Offering our warm hospitality, we invite you to sit back, relax and enjoy the ambience. 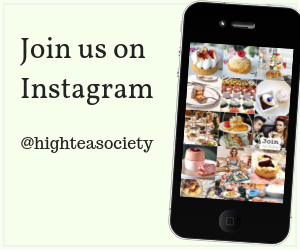 High Tea is served daily from 11.30am to 4pm. You can choose to enjoy your High Tea at the restaurant or at the hotel lobby bar. No matter what size the group, we will ensure that any dining experience is enjoyable and unforgettable. High Tea at The Stamford Plaza, Auckland is taken in the Knights On Albert Restaurant which can be found on the ground floor.